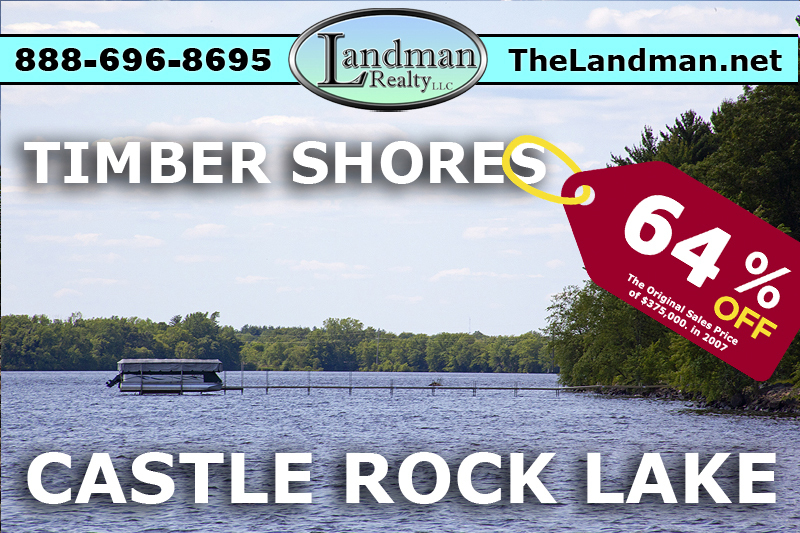 Harbor Condos is located in Germantown Township, Juneau County, Wisconsin on Castle Rock Lake offering waterfront real estate units. This development is directly south across the bay from Buckhorn State Park on the Southwest side of the lake. Some of the Amenities / Features are Club House, Tennis Courts, Exercise Room, In-ground Pool, Sandy Beach for Swimming, Watefront Views, Green Space, Day Piers or Rent / Lease your own Boat Slip. Condo Units come with 1 to 2 car Detached Garage and extra storeage depending on the type of unit.